Offshore wind turbines at Middelgrunden, Denmark. Photo credit: Andreas Klinke Johannsen via Flickr. Denmark’s time as a world leader in wind power and climate change policies could be coming to a close. This could become a reality when it became certain that Denmark’s next government could be formed by a centre right coalition after the opposition won a narrow lead in Denmark’s general election on Thursday, 18th June. The government will quite likely be lead by the Liberal Party (Venstre) and its chairman Lars Loekke Rasmussen who is set to become the new Prime Minister. You might remember Mr Rasmussen from the infamous COP15 climate negotiations in Copenhagen where he, as Prime Minister, took over the negotiations from the then Environment Secretary, Connie Hedegaard (later to become EU Commissioner). There he deployed a clear lack of UN’s consensus rules as countries struggled to agree, and he said: ‘’Should we not just have a vote’’. During the last four years of government by the Social Democratic- led coalition Denmark unveiled a number of ambitious climate pledges, such as declaring its intention to be coal- free by 2027 and to be completely fossil -fuel free by 2050. Although these pledges were agreed upon by Venstre, they were also of the opinion that Denmark was too ambitious and needed to tone down these intentions. At last Thursday’s election the far right party, the Danish People’s Party (Dansk Folkeparti), actually won more seats than Venstre. That party is even more opposed to renewables and wind power than Venstre, while the Liberal Alliance party has flirted with climate scepticism. Both parties could yet enter the new government as coalition partners, leading to a more negative green outlook for the Scandinavian country, which in international media often has been quoted as a climate leader. 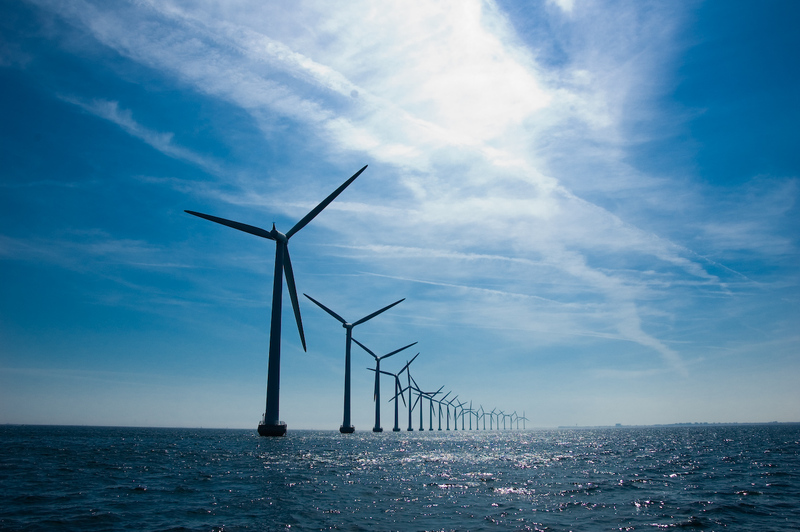 But a toning down of Denmark’s ambitions in terms of wind power is likely to be fiercely opposed by Denmark’s wind power industry, and in fact by the overall energy industry. In the run up to the election, the Danish Wind Power association had promoted its international success and employment record. But it is also on the international stage that a slowdown in leadership could be severely felt. The internationally well-liked now former Prime Minister, Helle Thorning-Schmidt, had promoted Denmark’s green agenda internationally, and Denmark’s Foreign Minister, Martin Lidegaard, often connected climate change to security issues and had called for an ambitious global climate deal in Paris later this year. While Rasmussen is keen on tackling climate change, it is unlikely to feature at the top of his agenda, as immigration, the economy and easing regulations for Denmark’s powerful farming industry is set to take higher priority.